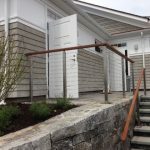 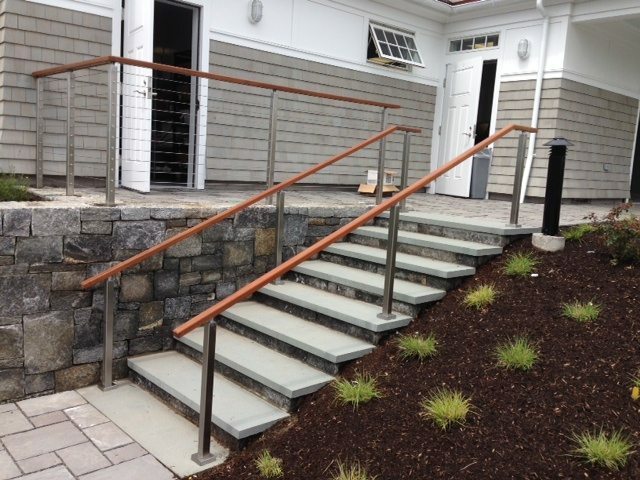 Viewrail cable railing systems are highly adaptable, so they look great in almost any location. 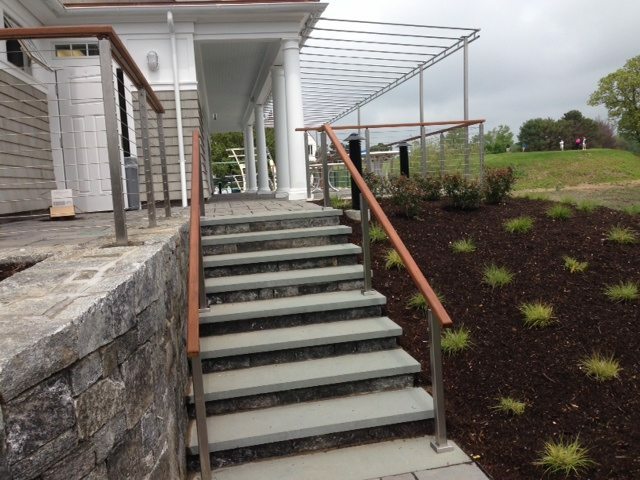 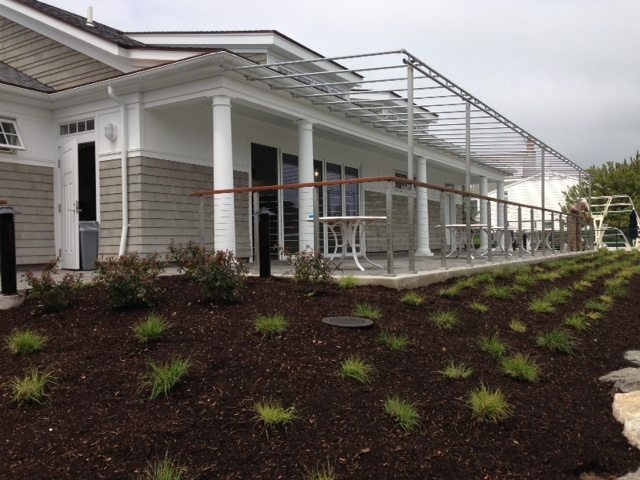 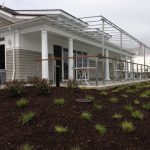 Here, you can see the versatile cable railing used on a commercial building overlooking a golf course. 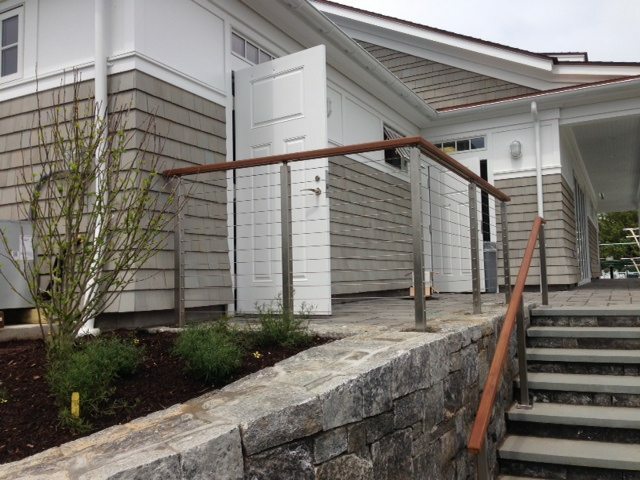 The cable railing aides the building’s classy aura. 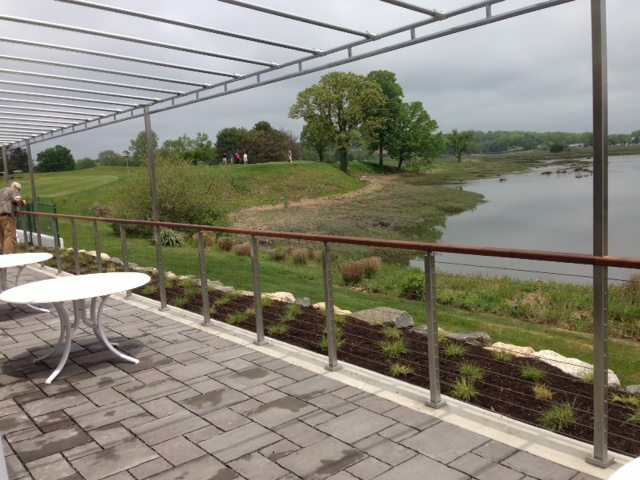 In addition, it gives those who sit on the deck a clear view of the beautifully landscaped course. 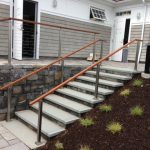 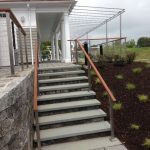 Whether it’s used on a commercial building or a residential area, cable railing is a visually pleasing system that all can enjoy.